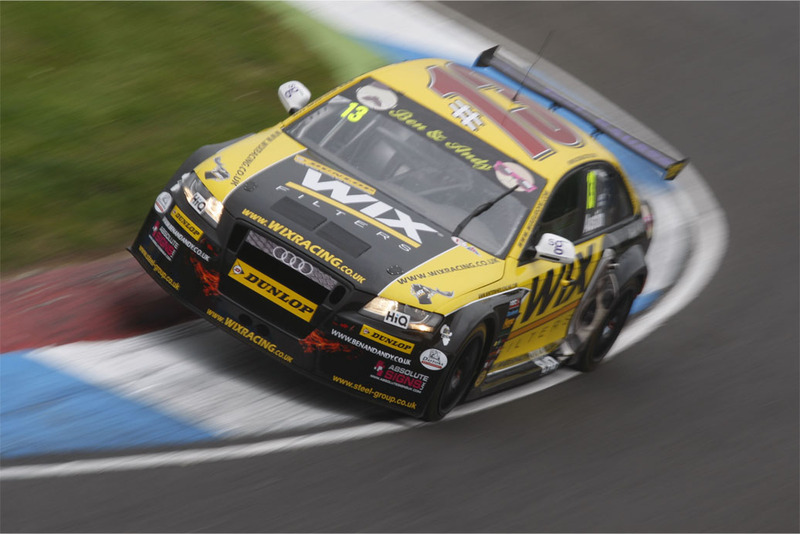 There was lots of hectic, high speed action at to-day's Knockhill round of the BTCC if the pics are anything to go by. The figures back that up too with the fastest 19 cars at the end of Qualifying separated by 0.833 of a second. Rob Austin claimed his maiden BTCC pole position in his Audi TT, the first time an Audi has qualified on pole in the BTCC since Frank Biela at Knockhill back in 1997. 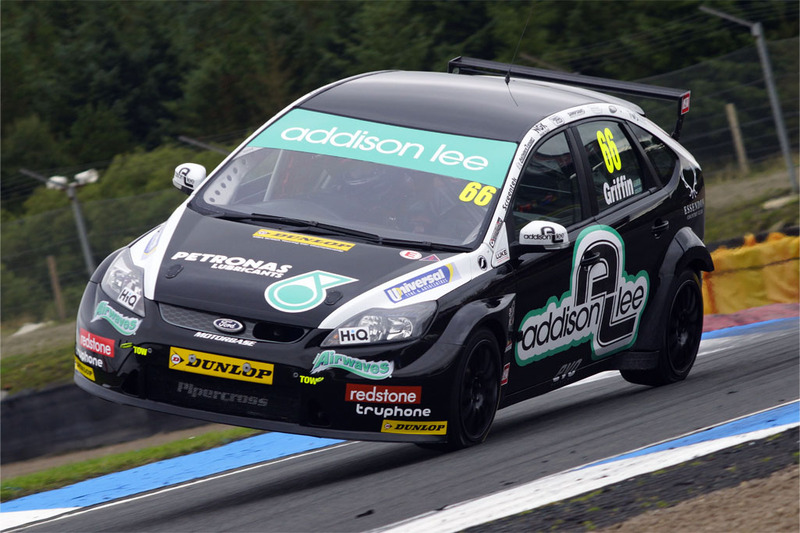 Reigning champion Gordon Shedden claimed fourth, but more importantly, was ahead of his main title rivals Jason Plato and Matt Neal. After it all, Gordon said: “That’s the quickest I have ever been around here and considering the ballast on board it was a really good lap. It was also four tenths quicker than we went last season so it really shows the development. In race trim I hope for us to be where we have been all year, which bodes well for tomorrow. As for 16 year old Aiden Moffat, things didn't go too well! Engine problems after 15 laps of practice forced him to miss the second practice session and also Qualifying. Engine parts are on the way up from the deep south for an overnight rebuild and fingers are crossed for tomorrow's race meeting. Gates will open early, from 7.00 am with the first race (for Ginettas) at 9.00 am and the first of the day's 3 Touring Car races at 11.45 am.